LONDON — For the fourth time in 12 weeks I marked myself safe on Facebook. 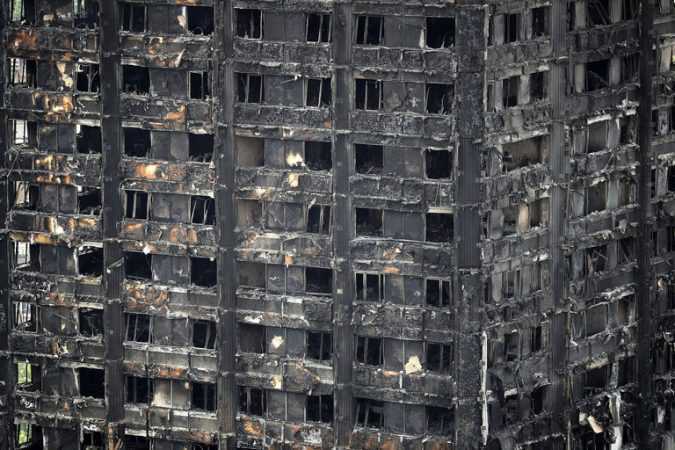 In Britain. It was Wednesday morning, and Londoners had reason to be a bit optimistic. 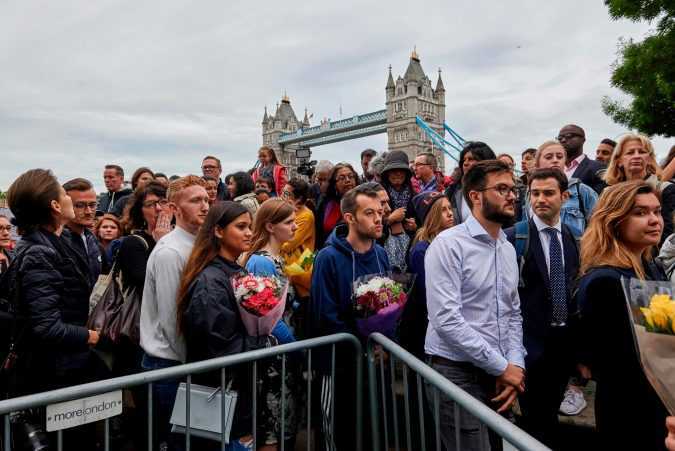 Borough Market, a lively bar and restaurant district near the Thames, was reopening, less than two weeks after terrorists dressed in fake suicide bombs went on a stabbing rampage. The composition picture shows photos of the same location taken on May 13 and May 29, the day after the reported airstrike. 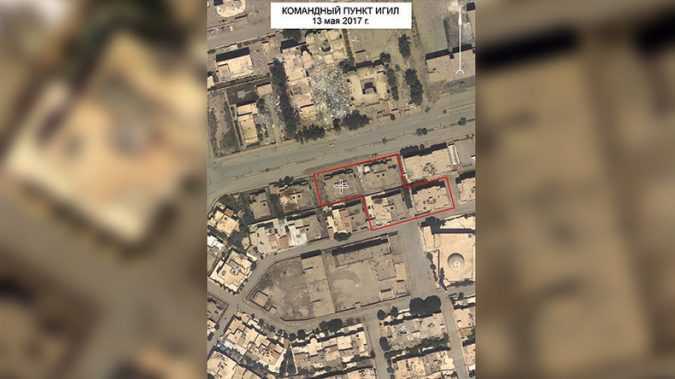 © mil.ru The four buildings, which the MoD said had been used by jihadist commanders for a high-profile meeting on May 28, are marked and have been levelled, as seen in the second photo. 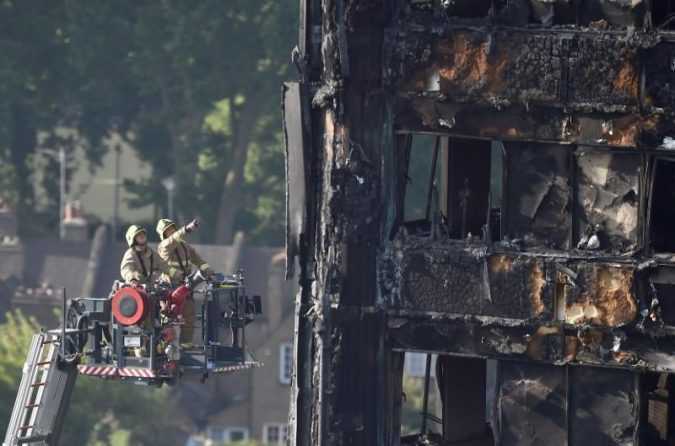 LONDON Facing increasing criticism for not meeting with locals sooner, British Prime Minister Theresa May will visit those injured in a London tower block blaze in hospital on Friday, as pressure mounts on her after a failed election gamble. 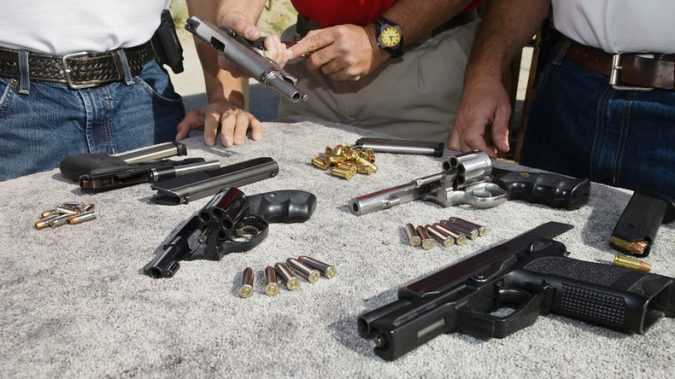 The National Firearms Amnesty gives Australians “an opportunity to hand in unregistered and unwanted firearms and improve community safety,” a statement from Justice Minister Michael Keenan said on Friday. 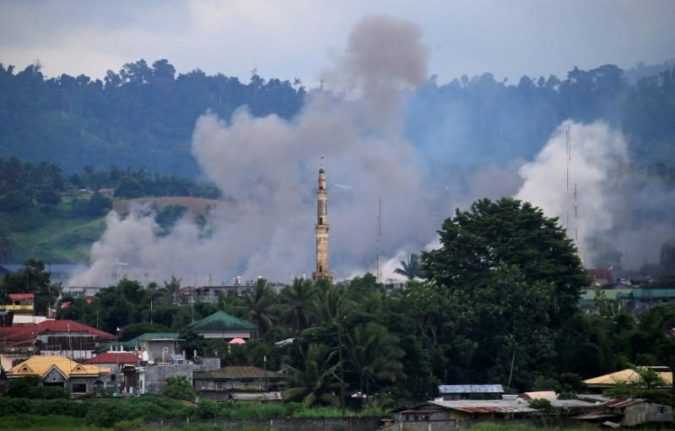 MARAWI CITY, Philippines The Philippines military said on Friday that some of the Islamist militants who stormed Marawi City in the south of the country last month may have mingled with evacuees to slip away during the battle that has raged for nearly four weeks.